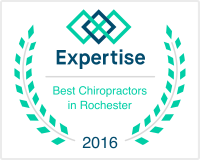 Chiropractor - Rochester, New York. Schurr Family Chiropractic. Not able to perform your best? Schurr Family Chiropractic can help! Our new patient forms are available online so they can be completed in the convenience of your home. Schurr Chiropractic can help! We accept most insurance. Medicare patients welcome. Call today for relief! My neck , back, and legs were sore when went in and they felt much better afterwards. I was happy to make a follow up appointment. 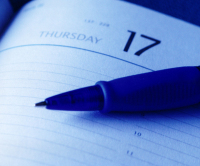 Sign up now for a Free No Obligation Consultation! 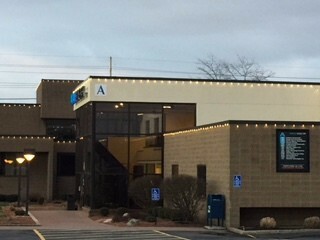 Schurr Family Chiropractic in Rochester, NY offers quality chiropractic care to patients of all different ages in a friendly and welcoming environment. For more information about chiropractic care in our Rochester, NY location or to schedule an appointment with chiropractor, Dr. John Schurr at Schurr Family Chiropractic call (585) 458-BACK (2225) today! At Schurr Family Chiropractic, we are committed to providing pain relief for many symptoms and conditions so that you can have a higher quality of life. 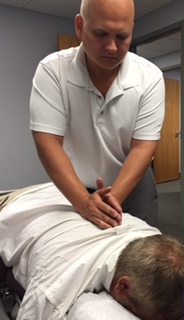 Dr. John Schurr is a chiropractor serving Rochester, NY and surrounding areas. At Schurr Family Chiropractic, we are committed to providing chiropractic solutions to address your specific needs, whether you are experiencing back pain, neck pain, headaches, or even muscular tightness and tension. You may be searching for pain relief after an accident, experiencing an injury, or if you suffer from a specific condition like chronic back pain or a spinal condition. Even if you are looking to just improve your overall health, Schurr Family Chiropractic can help you attain your wellness goals. 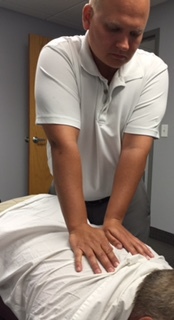 At your first visit to Schurr Family Chiropractic, PLLC, Dr. Schurr will explain how chiropractic care works and give you a full evaluation to see if chiropractic care can meet your needs. 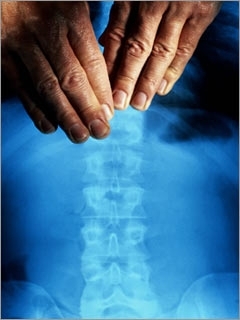 If there is a good fit, Dr. Schurr can customize a plan of chiropractic care for your condition and health goals. If you have not been to a chiropractor before and want to learn more, please email or call us at (585) 458-BACK (2225) to receive answers to your questions. We also invite you to share our chiropractic and wellness information with your friends and loved ones. Dr. John Schurr has a genuine concern for your well-being and health. It is his goal to provide pain relief so that you can feel your very best.